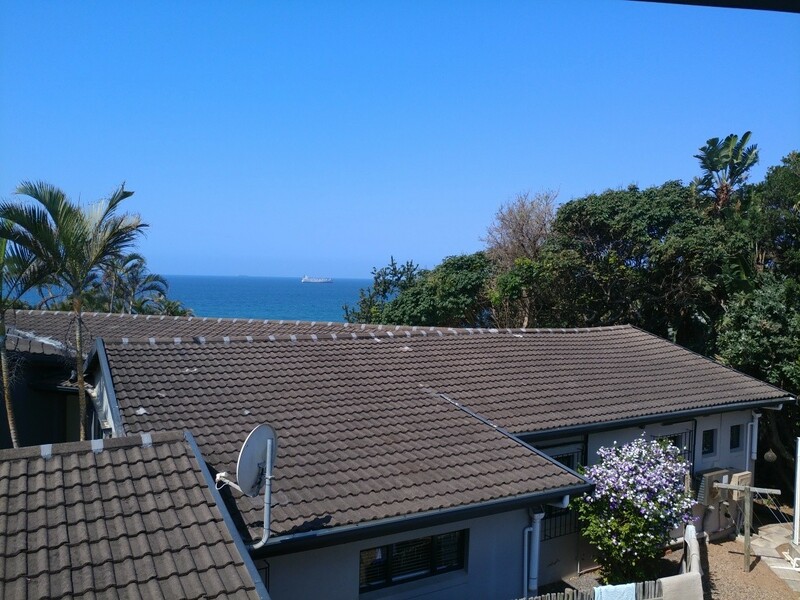 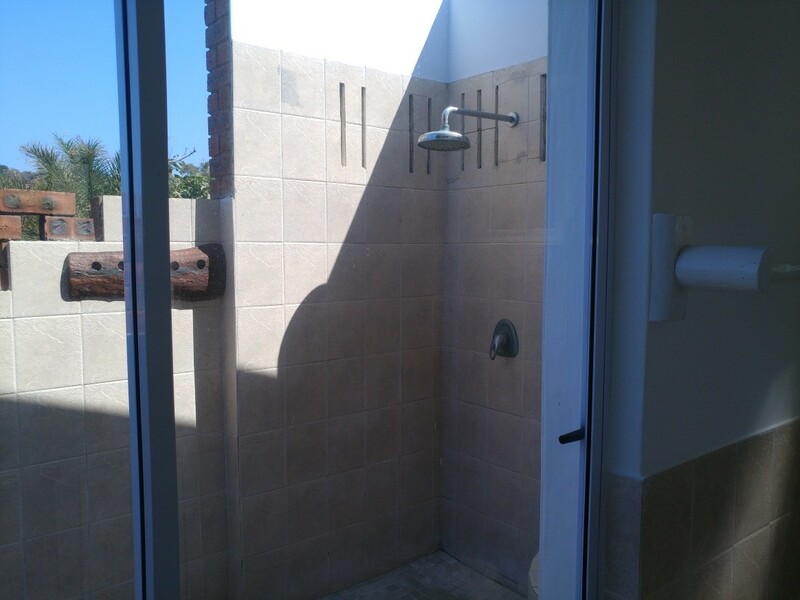 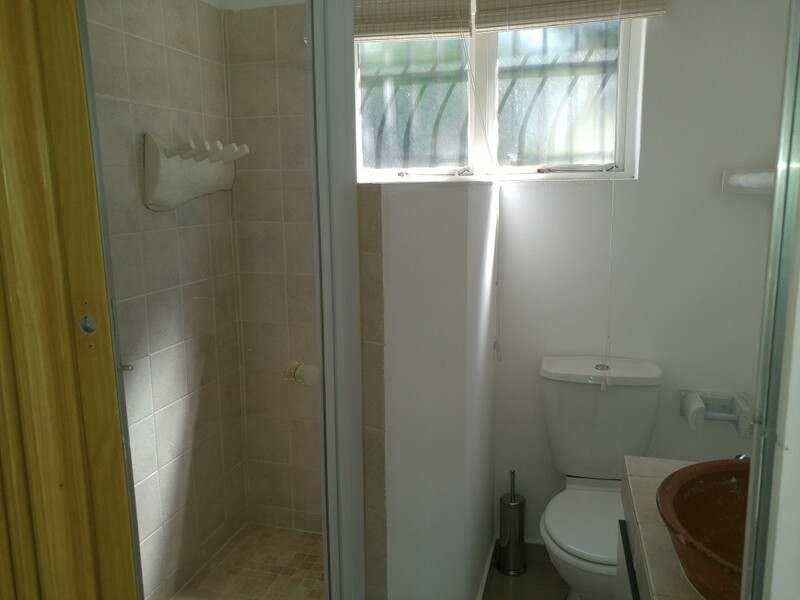 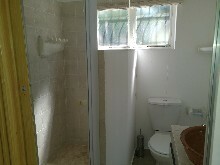 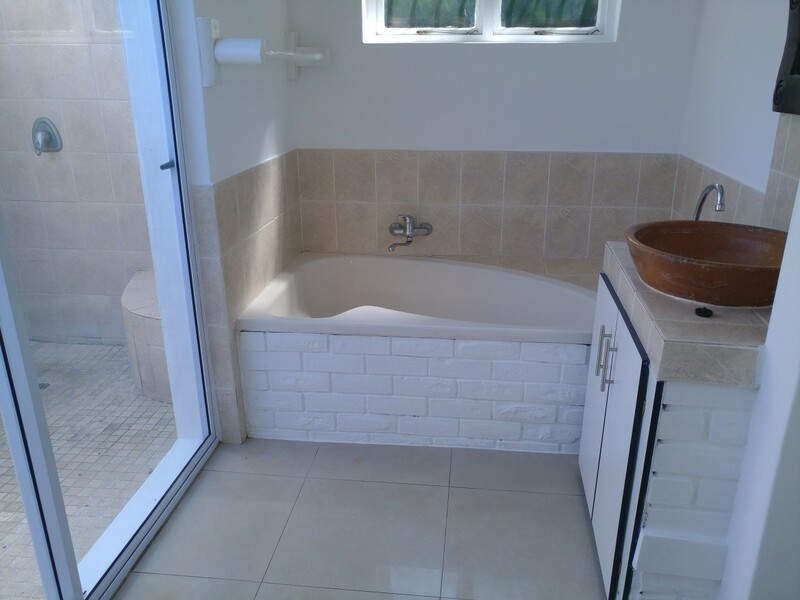 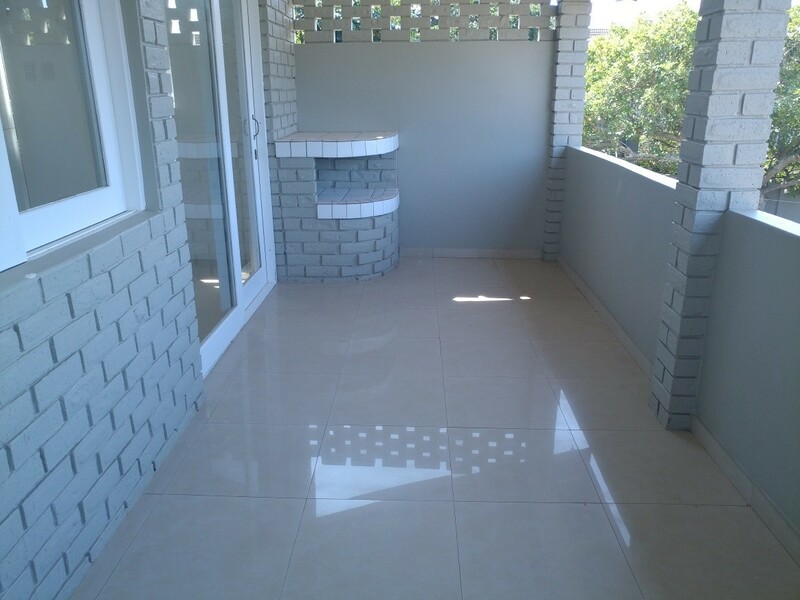 Immaculate 2 Bedroom 2 Bathroom Granny flat to let in Umdloti. 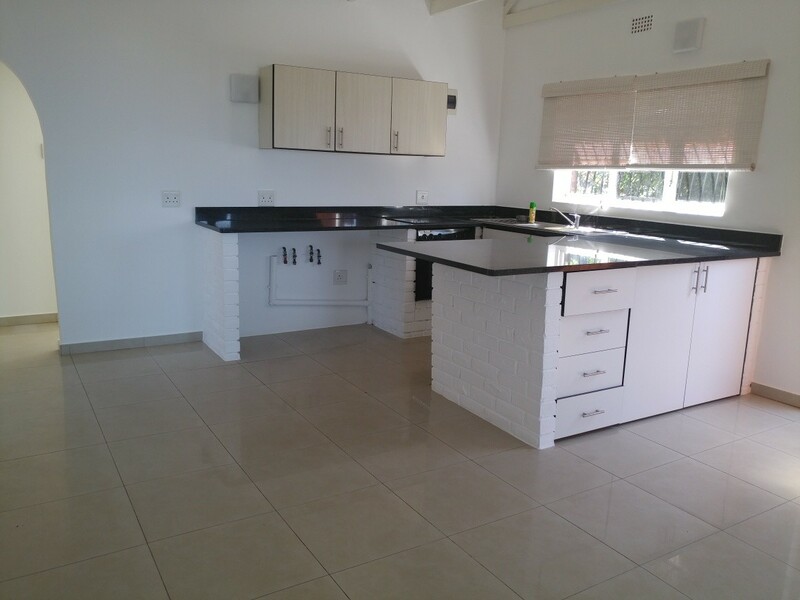 Boosts of an open plan kitchen and lounge. 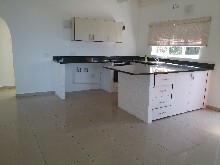 B.I.C in kitchen and bedroom areas respectively. 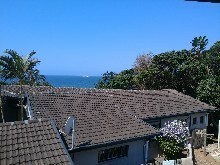 Access to the beachfront via the main house. 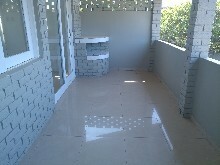 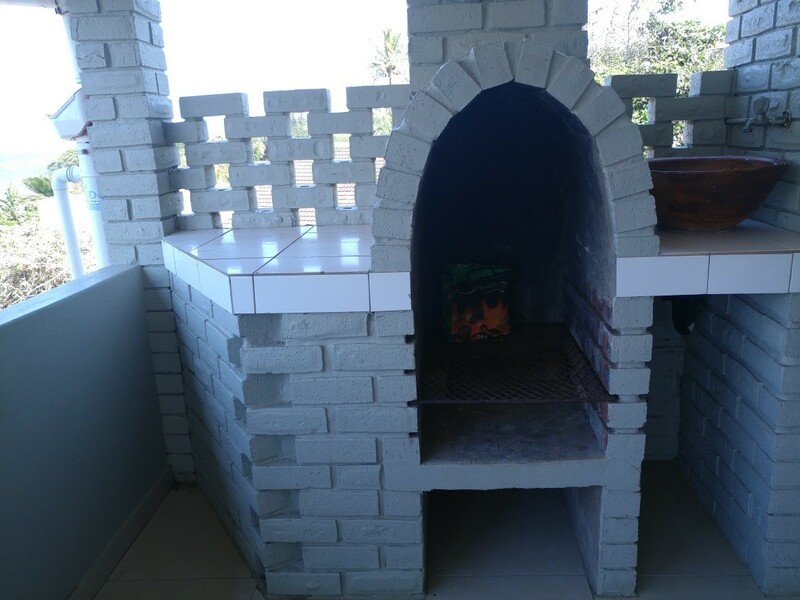 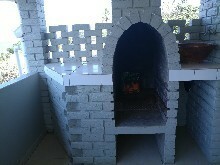 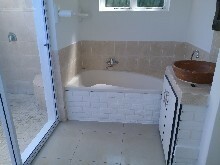 Rental rate at R 13,500 inclusive of lights and water.